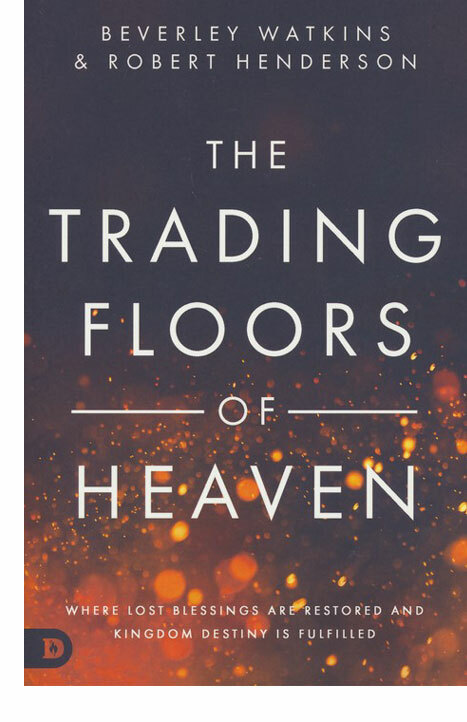 In July 2018, Beverley Watkins and Robert Henderson released a new book titled "The Trading Floors of Heaven: Where Lost Blessings are Restored and Kingdom Destiny is Fulfilled". Beverley is a very close friend of Robert and his most experienced trainer teaching people how to access the courts of Heaven themselves. 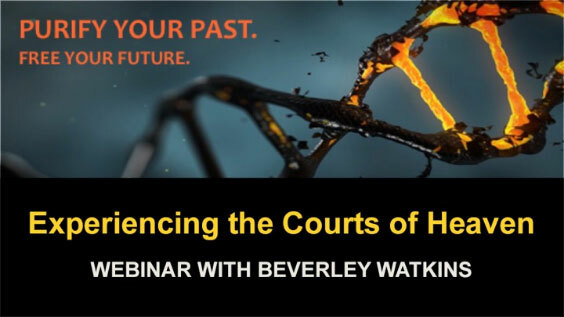 On January 22, I hosted Beverley on a free webinar about the Court of Heaven. We had the most phenomenal response ever to that of any webinar we have done in the past ten years. Now Beverley is launching her 10-week class "Experiencing the Courts of Heaven". Blessings to purify your past and free your future!